Dailies AquaComfort Plus Multifocal contact lenses offer you the benefits of crisp and clear vision, without the hassle of wearing varifocal glasses. 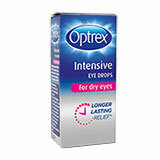 These daily lenses are designed to provide you with a convenient, hassle-free wearing experience, as they require no overnight storing, and are replaced with a fresh pair every day. Dailies AquaComfort Plus Multifocal lenses feature advanced technology, such as three moisturising agents and the innovative blink-activated moisture, to keep your eyes healthy and hydrated for long periods of time. 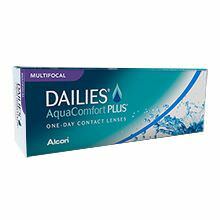 Buy your Dailies AquaComfort Plus Multifocal lenses from NextdayLenses.com, and enjoy premium service at competitive prices. 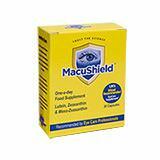 We work hard to make sure you receive your contact lenses right when you need them, and enjoy the clear, crisp vision you are looking for; this is why we ship the majority of our orders on the same day.